QS Recruitment are always looking at ways to offer real and meaningful benefit to our clients and as such are offering existing customers 7 hours FREE Driver CPC Training for up to 18 drivers. We believe it is important that we work in partnership with our clients and provide added value. Providing training for our clients LGV drivers is just one part of the service that we deliver to our valued customers. 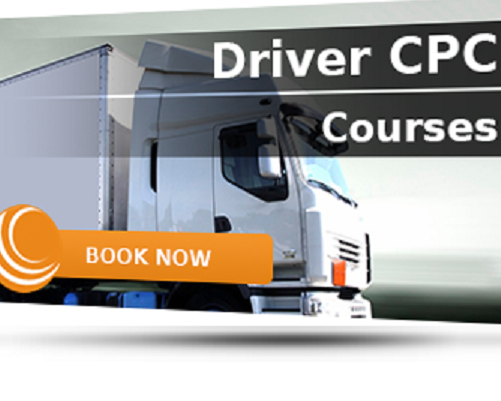 The modules covered on the days will be “Know Your Vehicle” and “Rules and Regulations” and offer practical and comprehensive instruction on Vehicle Walk Round Checks, Manual Tachograph Entries and Drivers Hours and Working Time Regulations. These areas have been chosen to aid clients with managing the most common areas of infringement and concerns. There are nine free spaces available on the 10th of August and 9 on the 24th August. The training will take place at the modern training suite in Watnall, Nottingham. If you would like to book your drivers onto the course please contact your local office. We anticipate a high degree of interest, so to avoid disappointment please book as soon as possible, as the places will be allocated on a first come first served basis.